CB radios have been a popular choice for short-distance vehicle to vehicle communications since the 1970s. Take a look around the next time you are on the trail and you are likely to see that's still the case today. You will even find CB radios on the required equipment list for large, organized trail events. CBs, short for Citizens' Band, does not require a license to operate and the equipment is easy to find at a variety of retailers. Here are a few tips on what to look for when buying a CB, how to install it, choosing an antenna and how to properly tune your system for peak performance. All CB radios are limited by the FCC to 4 watts of power while transmitting so choosing a CB radio based on power output is not a factor. Instead, look for features such as the physical size of the radio, noise-canceling technology, ability to receive weather stations, an audio-out port for an external speaker (if desired) and the overall durability. 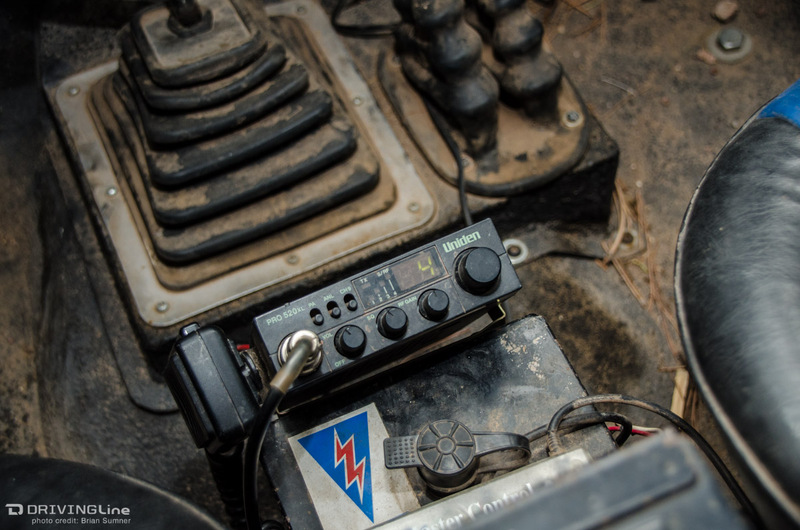 Space to install a CB in Jeeps and smaller SUVs is usually limited so look for a compact CB such as the Uniden 510 or an all-in-one CB such as the Cobra 75, which only requires a small box to be mounted for power and antenna connections. If you 'wheel a full-size on the trail, consider a full-size radio such as the Cobra 29. This radio packs in more bells and whistles than the others and even offers a built-in SWR meter, which we'll discuss later in the article. Most CBs will come with a pre-installed inline fuse so all you need to do to get started is run the power wires to the battery. We prefer running both the positive and negative wires directly to the battery because it provides always-on power as well as reduces the possibilities for electrical interference. Popular mounting locations are to your roll cage, center console or dash panel. Finally, a mounting spot for the mic within reach and in a secure spot is equally as important. Careless mounting or handling of the microphone can result in a "stuck mic" or "hot mic" which prevents those near you from transmitting because your transmit button may be pressed without you knowing it. The optimal length of a CB antenna is 102 inches. For the majority of four-wheelers, mounting an 8.5-foot whip antenna to your vehicle is just not practical. Instead, the smaller antennas wrap that 102 inches of wire in a coil around the antenna either in the base, known as a base-loaded antenna, or along the length of the antenna, known as a top-loaded antenna. 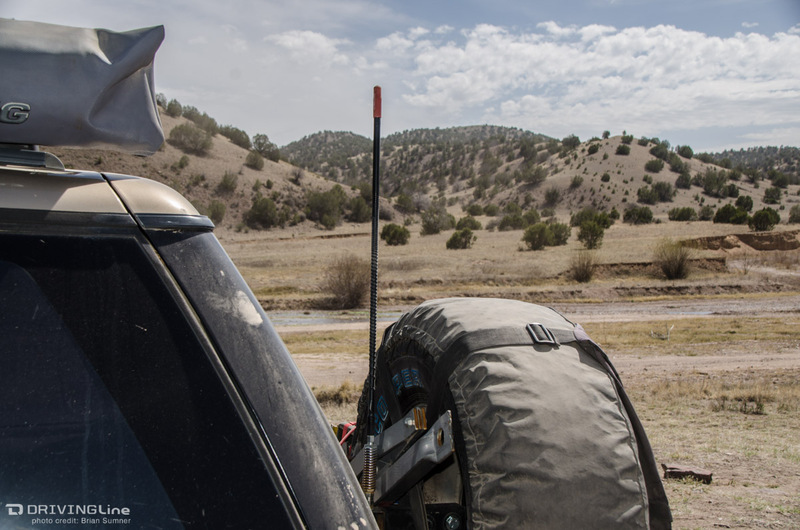 An example of a base-loaded antenna is a magnetic mount antenna, which is a good option for four-wheelers. A magnetic mount antenna will typically include everything you need from the wire antenna, base mount and coax cable that connects to your radio. The downside to these is if you have a Jeep or other vehicle with a fiberglass roof then it will not work. The most common type is a top loaded antenna that is usually made from fiberglass, such as the Firestik. A Firestik comes in several lengths to choose from giving you options on what works best for your own installation requirements. In addition to the antenna, you will need to purchase a mounting bracket, mounting stud and the coax cable separately. We also recommend the use of a spring to allow the antenna to flex around tree branches or other trail hazards. 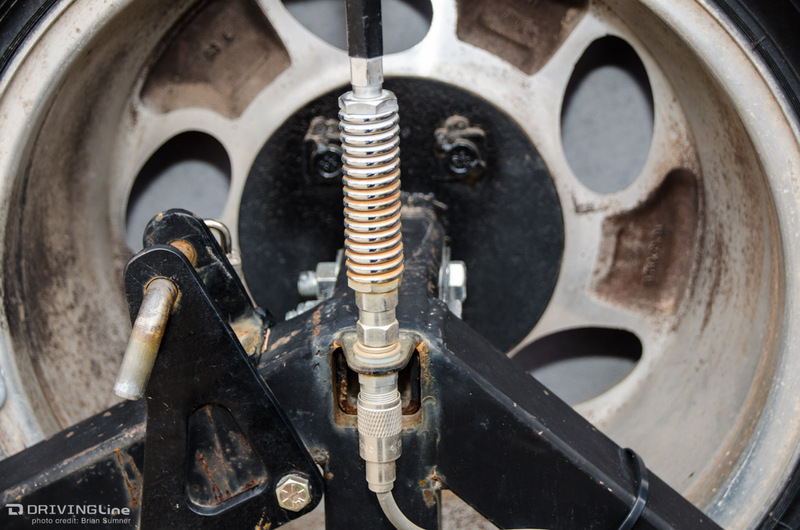 The antenna can be mounted to bumpers, fenders or tire carriers but it's important to remember two things: First, the antenna needs a good, clean metallic ground, so any paint will need to be removed around the mounting stud and mounting screws or bolts. Second, the top of the antenna should be above the roofline of your vehicle. The higher the tip of the antenna is, the better it will perform. To get the most out of your system it's important to tune the antenna to the CB and your particular installation parameters. To accomplish this you will need a tool called a Standing Wave Ratio (SWR) meter. SWR meters can be purchased for around $20 online, or perhaps a club member or friend may have one you can borrow for this tuning process. 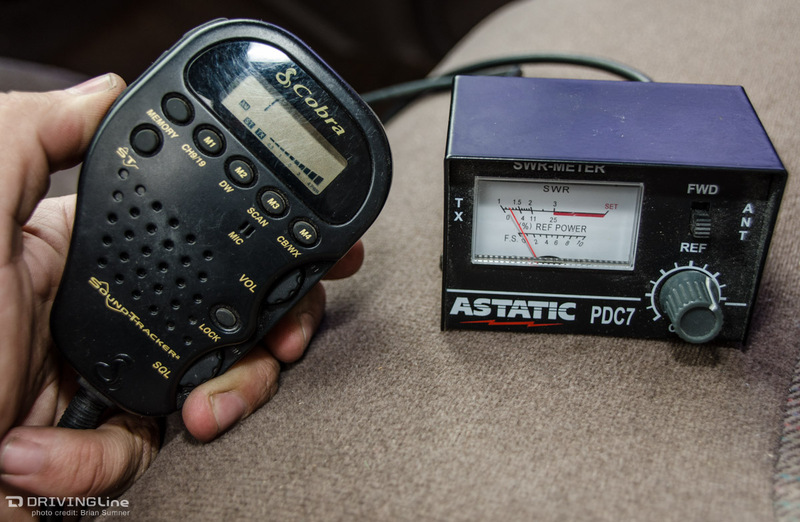 The meter installs inline between the radio and antenna and reads on a scale from 1.0 to 3.0. An ideal installation will measure 1.0, however, a reading between 1.0 and 2.0 is acceptable and anything above 3.0 indicates your antenna has a grounding or coax cable problem. Tuning your antenna until the meter reads between 1 and 1.5 will give you the best performance out of your system. To start the process, readings are taken on both channel 1 and 40, then compared. If the reading on channel 40 is higher than on channel 1 your antenna is too long, and if the reading on channel 1 is higher than channel 40, your antenna is too short. Some antennas have a tunable tip while others may need to be cut or raised by resetting the set screw. 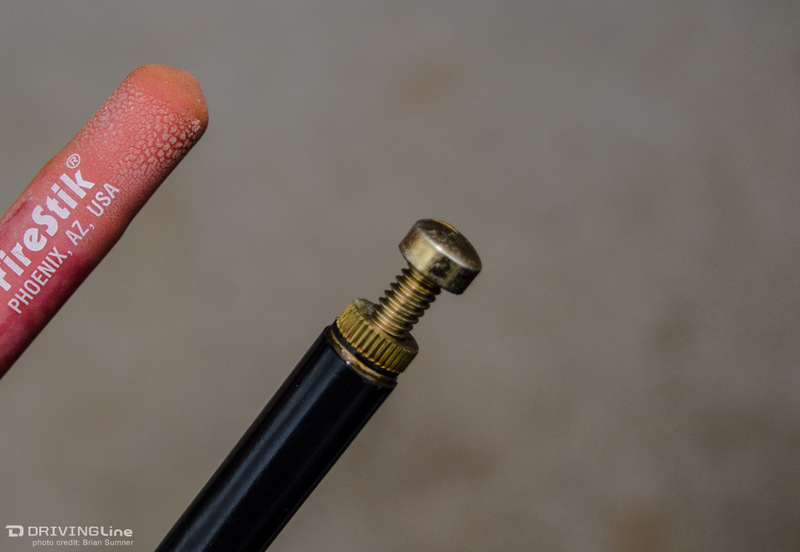 We recommend only cutting your antenna in 1/4-inch increments, then repeating the test. For more information on the tuning process, refer to the SWR meter manual and the antenna manufacturer's directions. Once you have mastered the CB, consider moving up to becoming an amateur "ham" radio operator. 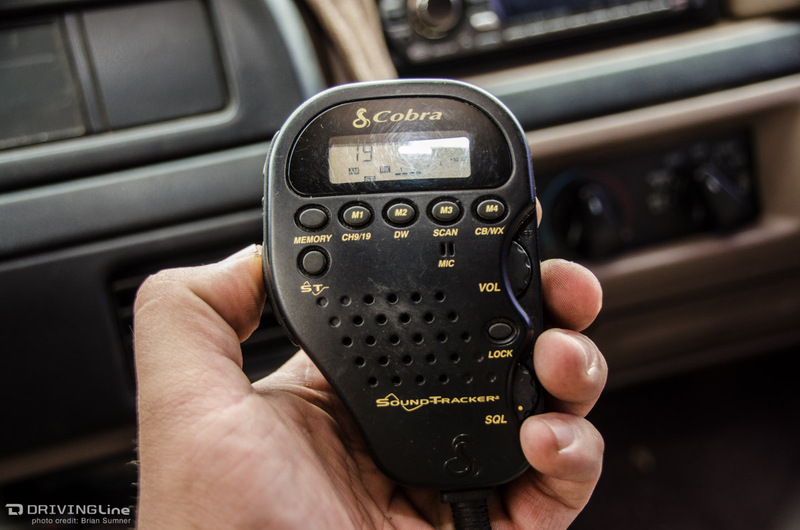 Ham radios have been gaining popularity recently among four-wheelers due to their extended communication range, advanced features and the licensing test no longer requires learning Morse Code. Radio communication while out on the trail is an important tool to have because that cell phone may not always work where the trail will lead you and having a well-tuned CB is a good start. 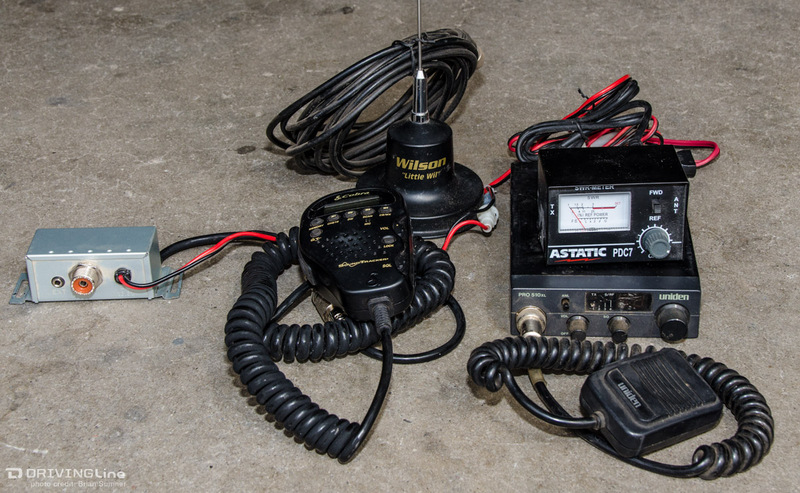 Already have a CB radio system? What are your go-to channels while on the trail? Tell us by leaving a comment below!